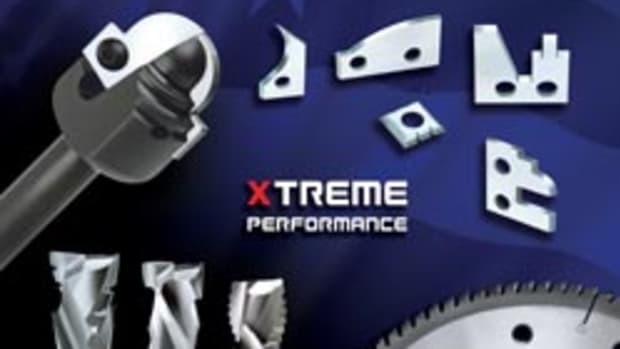 Vortex Tool Co. recently published a new 92-page catalog highlighting its line of cutting tool products. 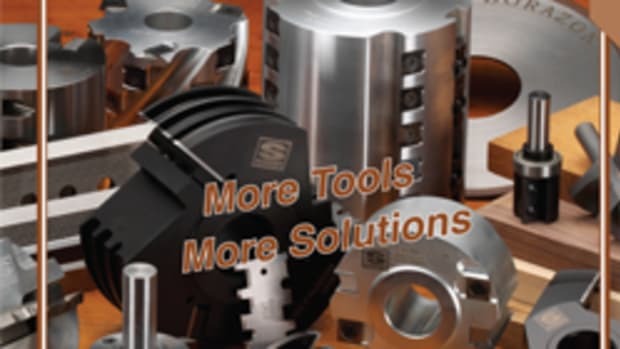 The catalog details more than 70 series of tooling products including upcut, downcut and compression spirals; insert tooling such as door cutters and rail cutters; and an extensive line of machine tool accessories including tool holders, collets, and aggregate heads. 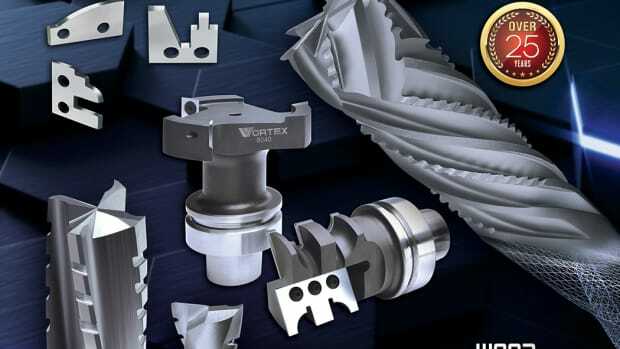 An overview of Vortex Tool’s custom tooling capabilities is featured as well as a selection guide, measuring guides and a chip load chart. 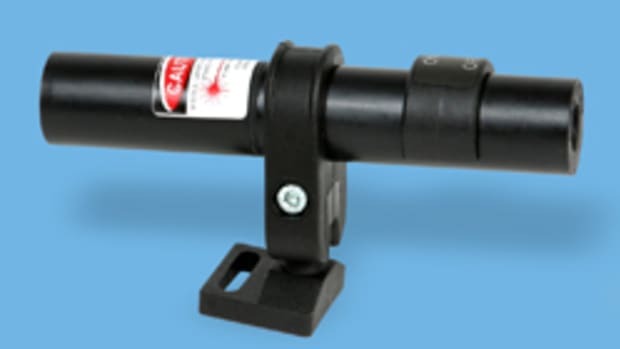 To download the catalog or request a copy, visit www.vortextool.com.